Linux and Mac users win! 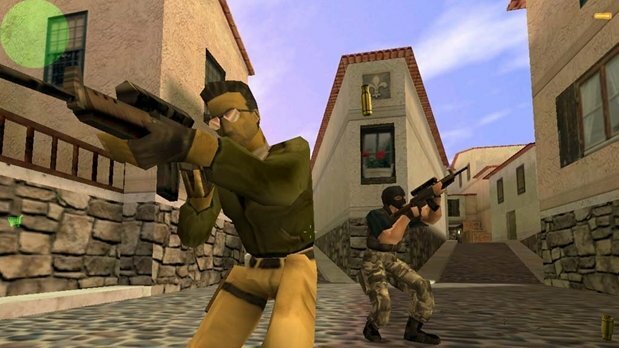 Following the initially quiet release of the original Half-Life on Mac and Linux the other day, Valve has decided to follow it up with the release of Counter-Strike 1.6 for both platforms. Much like with Half-Life, if you already have Counter-Strike on your Steam account, the game should appear on your list when you sign into the client for Linux or Mac. Keep in mind that it is in beta and some users have pointed out several issues -- but for the most, part it seems to be running pretty smoothly. If you've already given the beta a go, let us know your impressions.